I’m sat in my corner in the café where I write every day. I have the radio on via my headphones. Bryan Adams is on. He’s singing the theme from the panto-esque Robin Hood: Prince of Thieves. It’s a song I have affection for, even if I don’t actually like it that much. It was, for one thing, the tune that formed the soundtrack my ‘first dance’ after I got married. It was not the song my husband and I picked. 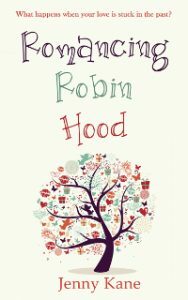 It was, however, the song our best man thought such a devoted Robin Hood fan should have playing at such a moment in her life. 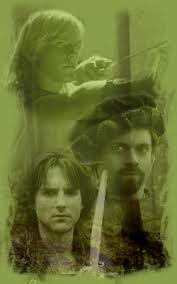 I first came across the 1980’s television series, Robin of Sherwood, when I was 14 years old. I had been absent from school for some time with one of those boring illnesses that aren’t even worth gracing with typing time, and I was bored out of my mind. My parents, being good folk, decided to surprise me by renting one of those new fangled video recorder things so I could watch television during the day (We’re obviously talking pre-day time TV, Channel 5, the Internet, mobile phones etc). 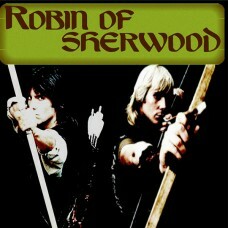 The very first programme my Dad recorded for me to see was the ninth episode of the third series of Robin of Sherwood. An episode entitled, Adam Bell. I watched it seven times on the first day. Eight times the day after that. By the following Saturday, when it was time to settle down at exactly 5.35 pm to watch the next episode (The Pretender), I didn’t need to see the pictures that went with Adam Bell anymore. I knew the episode word for word. It was like audio to me by that point. I could see the images so clearly even with my eyes shut. By the time seven days of non-stop Adam Bell watching had finished, I had also despatched my dad to the library to borrow everything he could find on Robin Hood and medieval outlaws in general. Robin Hood. Anything. Everything. The daft, the serious, the bizarre and the historically sound. I gobbed up all the information about the legend, and the history behind the legend, that I could. I watched every film, every programme. Everything. My parents thought I’d grow out of it. 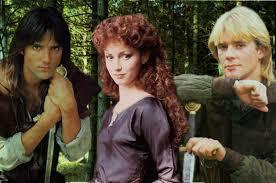 I HAVE BEEN ASKED TO WRITE AN AUDIO EPISODE OF ROBIN OF SHERWOOD!!! ME!! 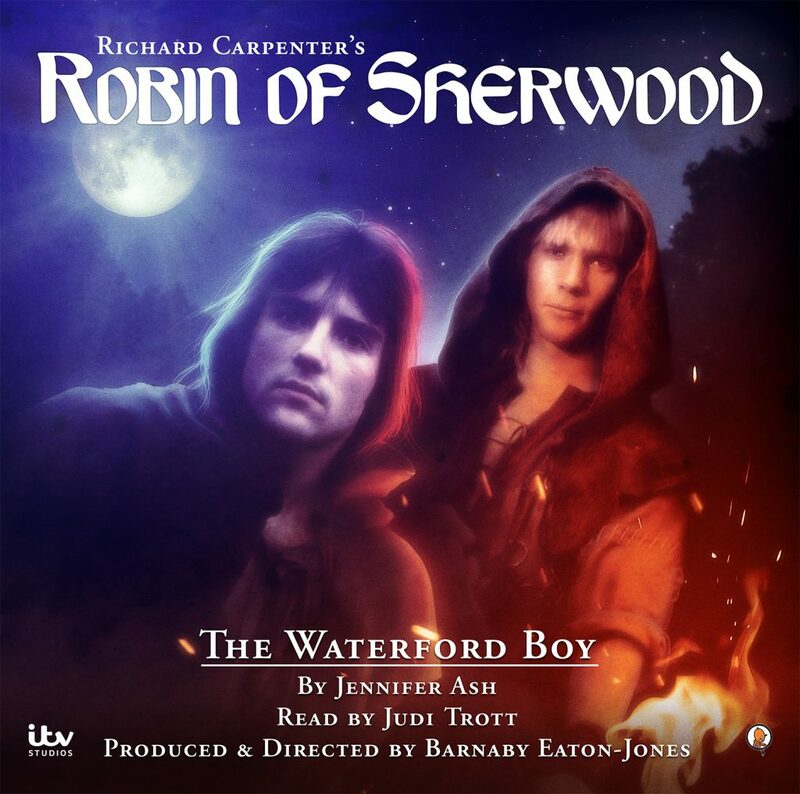 Writing an audio script for Robin of Sherwood. 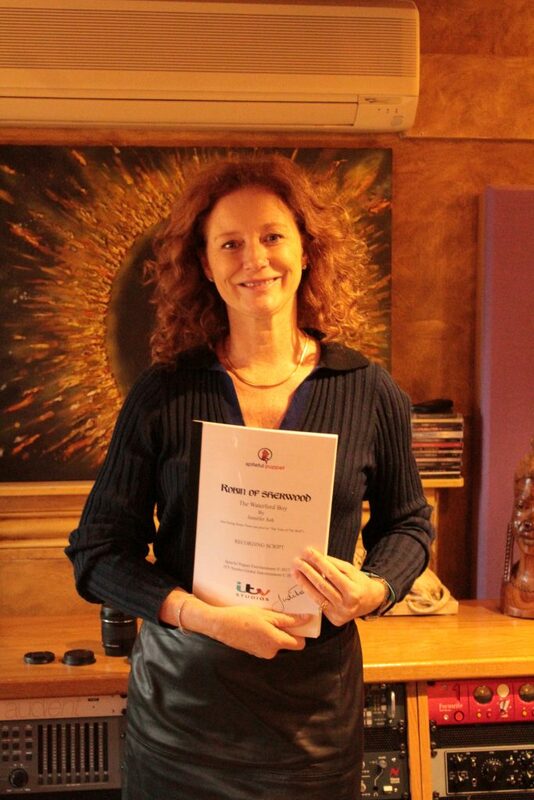 Not only that , but the gorgeous Judi Trott (Maid Marion for the uninitiated), has narrated it. My story is called The Waterford Boy. 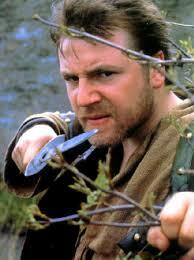 It features Robert of Huntingdon as Robin, and slots into the action after Knights of the Apocalypse. I won’t tell you anymore, because I don’t want to ruin the story. I could say it’s awesome. Unbelievable. Incredible. Mind blowing. And it is. It’s all of those things. I’m certainly in a state of shock that out of all the possible stories submitted, mine were two of the lucky ones. 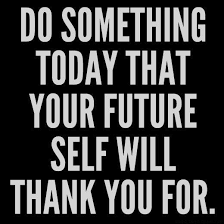 It is also humbling, a bit scary, and a huge responsibility. I’ve never written scripts before! My 14 year old self doesn’t believe this is happening- I keep telling her it’s real. But she thinks I’m dreaming. … when I was a messy haired, fashion hopeless, introverted teenager, that one day I’d be sat writing words for Judi Trott to say, or that I would have the power to make Will Scarlett mumble, “I’m gonna kill ‘im,” – I’d have thought the daydream had got out of hand and I’d read one storybook too many. Myself, and many others, have been working quietly on our episodes for months and months to try and get them perfect for you. A HUGE thank you to Barnaby Eaton-Jones and Iain Meadows for giving me this opportunity. Can you imagine how hard it has been not telling anyone when all I wanted to do was shout yippee!? I have a horror of letting the loyal RoS fan base, and the memory of the wonderful Richard Carpenter, down. All I can say is on that regard is that I promise I’ve done my best. That’s all I can do. So? How do you order The Waterford Boy? Well – keep an eye on this link…it will be available soon! Well done you! :). That’s amazing! Can’t wait to hear it! !